Sure, you COULD sit in traffic for three hours in an attempt to get out of Sydney this long weekend, but why bother leaving when there’s so much to do right at your doorstep? If you haven’t organised a trip away for Easter, there’s plenty on offer in Sydney this weekend. 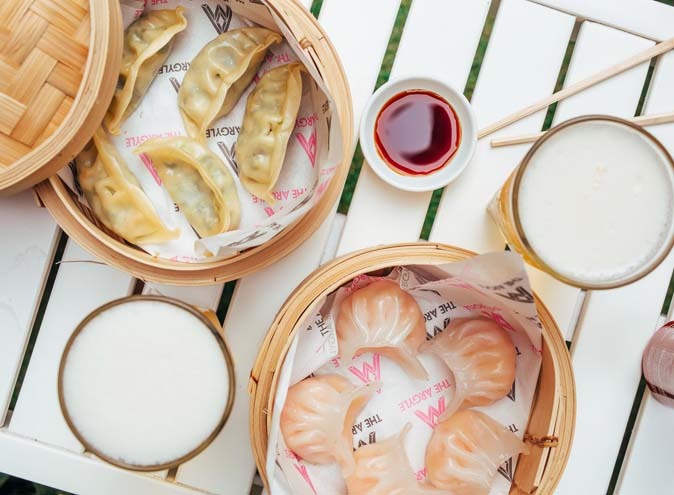 The rains look like they are FINALLY clearing, so make the most of the sunshine this long weekend and make your way through this list of things to do this Easter. Unless you’ve managed to get the Tuesday and Wednesday off work, this weekend is the last chance to get yourself to the Sydney Royal Easter Show. Open from 9am until late each day of the long weekend, there’s countless things to do at the Easter Show. 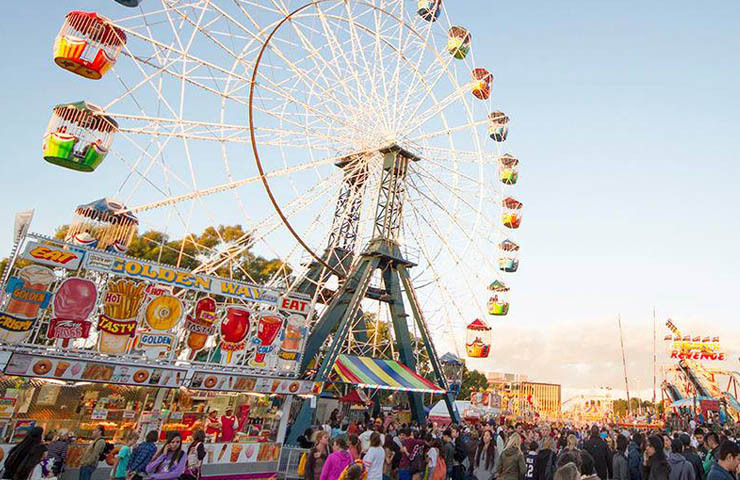 Whether you’re into the amusements rides, baby animals, wood chopping competitions or food and drink pavilions, the Easter Show is fun for the whole family. 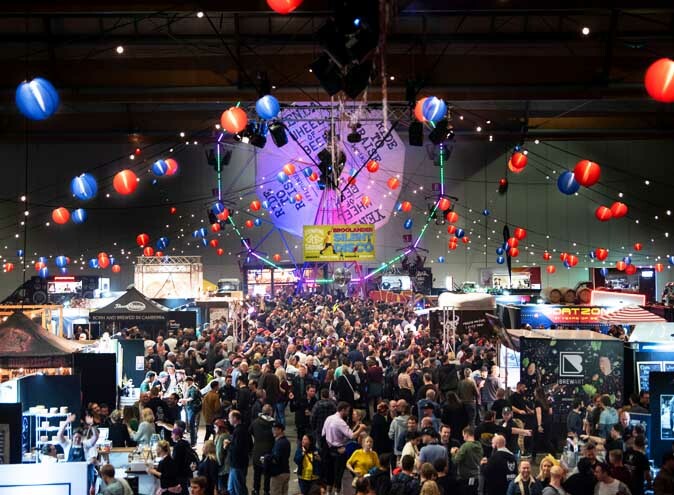 Begin your day at the Woolworths Fresh Food Dome and watch beekeepers live in action, have a go milking a cow at the Dairy Farmers Working Diary, and test your palate by sipping some of Australia’s finest vintages from Tyrrell’s Wines at the De Costi Oyster Bar. 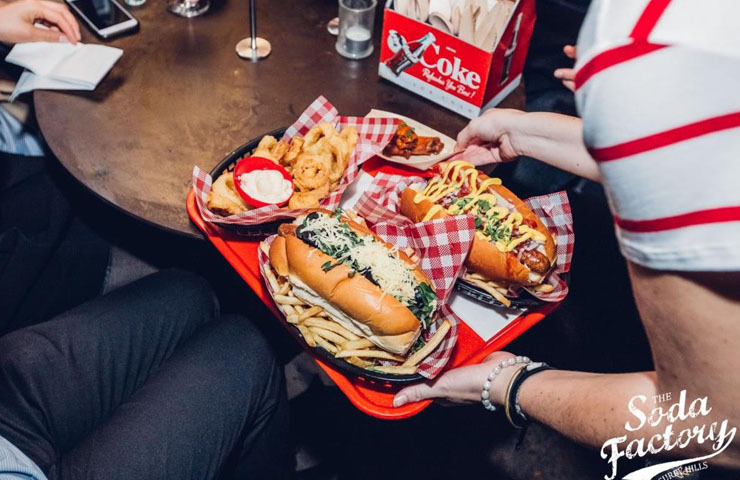 Then grab a couple of show bags to keep your sugar levels up, and finish watching the fireworks, on at 8.30pm each night. A fun day out for everyone! 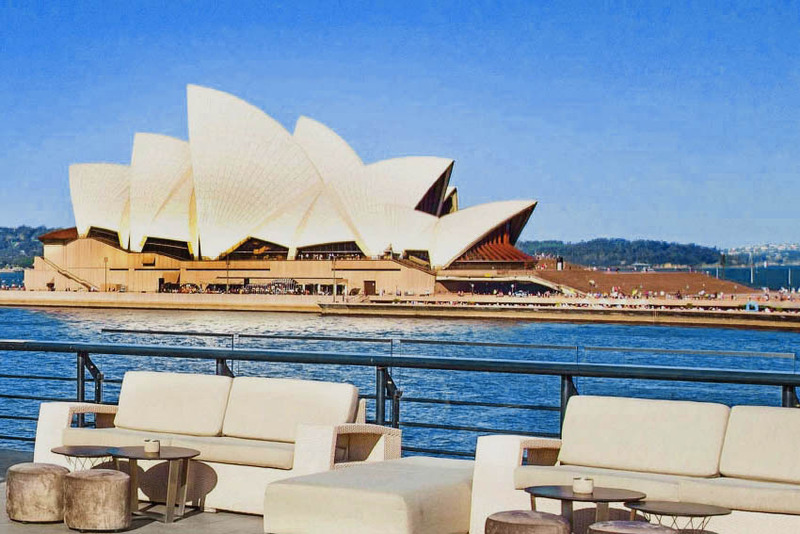 You don’t have to have much of an interest in horses or racing to enjoy the Sydney Autumn Racing Carnival. 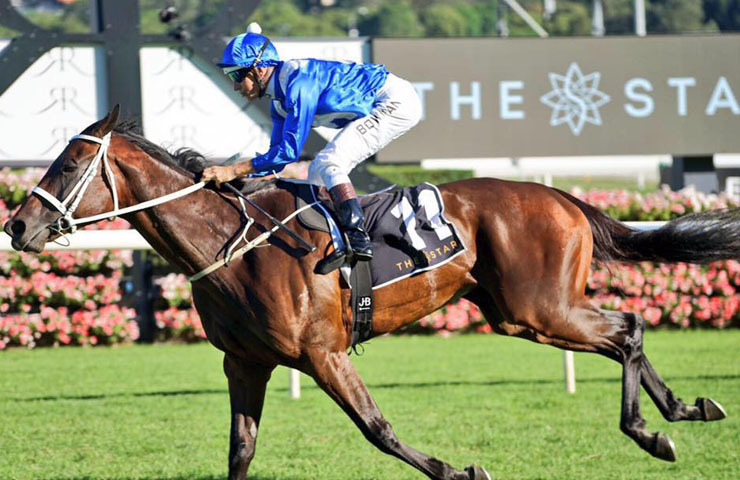 April the 15th is Stakes Day, the family friendly event where the champions of the racing world compete at Royal Randwick for one last day of racing. Celebrities, fashionistas, and those just wanting to have a punt flock to the race course for this social event every year. There’s DJs playing at the Canadian Club Giddy Up Club Marquee and of course a TAB Sports Bar, so dress to the nines and be apart of the tradition that is Stakes Day this Easter Saturday. There’s not much better in life than 90’s fashion and 90’s tunes. Soda Factory is throwing a Sunday night party for all of the 90’s babies, or just anyone who isn’t afraid to rock double denim. There’ll be R’n’B, Hip Hop, and all your favourite classics from the 90’s playing all night, brought to you by the Dream Boyz DJ’s. The themed drinks and eats are at 90’s prices, with $5 drinks until 7pm and 3 starters for $20 all night. 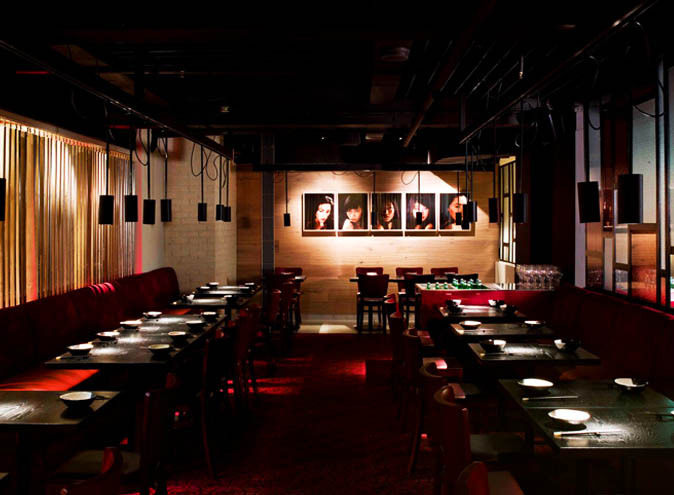 There’s a $100 bar card up for grabs for the person decked out in the best 90’s threads, so dust off your butterfly clips and chokers, boogie on down to Soda Factory, and make the most of having Monday off. A movie night like no other. 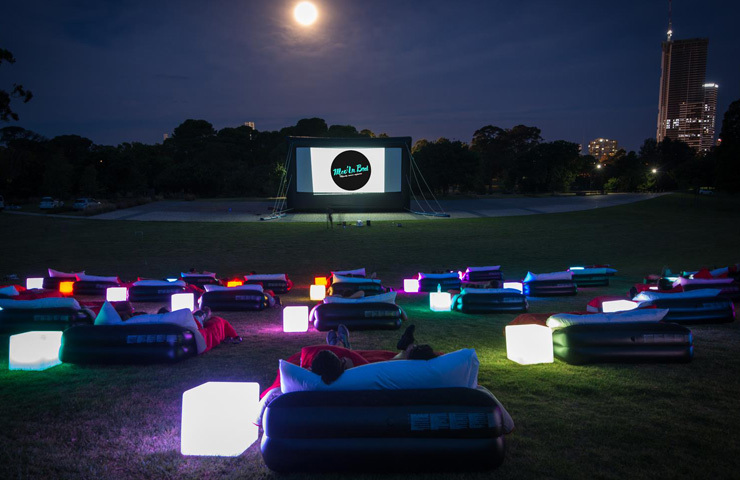 Mov’In Bed is the first Open Air Cinema at Parramatta Park where guests lounge under the stars on inflatable beds. A gigantic outdoor slumber party for you and 150 strangers. This weekend you’ll be able to catch Split on Friday, Sleepless on Saturday, Alladin and Fantastic Beasts on Sunday, and everybody’s favourite The Lion King on Monday night. Of course like any great movie night there is beer and wine available, and gourmet food on offer. See you in bed! Easter is for eating seafood. 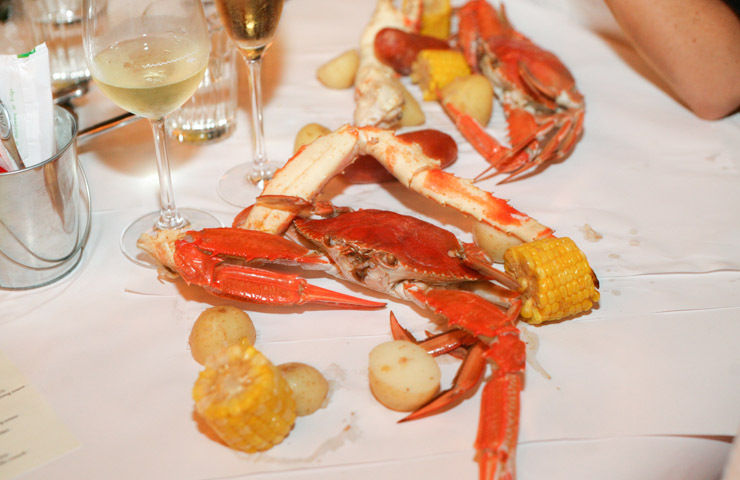 And what better way to honour this tradition than to indulge on the noble crustacean; the crab. Seafood lovers from far and wide gather for this celebration of the shellfish held at The Morrison Bar and Oyster Room. There will be 8 additional crab-themed dishes available as well as the usual suspects found on the Morrison’s a la carte menu. King Crab Mac and Cheese, Blue Swimmer ‘Nabe’ in miso broth, Crab Doughnut Holes and Crab Po Boy’s, to name a few. Plus ‘When Crabby Met Mary’, the Morrison’s take on a Bloody Mary (including a claw) for those who went a bit too hard over the weekend and are feeling a bit crabby. There’s even hermit crab racing on Thursday night if you are starting the long weekend early. Easter Sunday is your last chance to be included in the 2017 celebration of the crustacean, and booking are essential! You don’t want to miss this one!